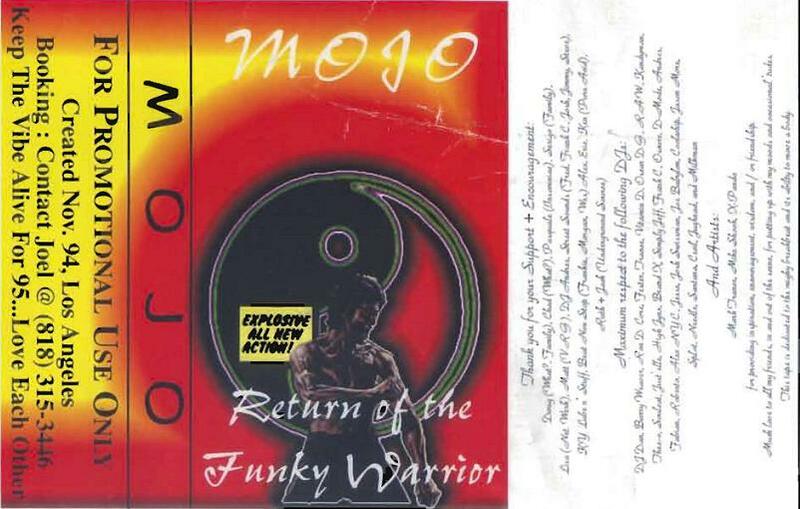 As implied by the title, Return Of The Funky Warrior, is Mojo‘s follow-up to his first mixtape Funky Mofo, and further built upon the funky breaks style he was spinning during the mid-90s. Side B also hints at the evolving downtempo trip-hop material he would also become known for. Previous PostMercury – Live @ Come-Unity (June 1992)Next PostVarious – Live At What?